When adding new loads to an existing electrical service or set of feeders, the first thing to determine is whether the existing system is capable of supporting the new loads. When evaluating, you first need an understanding of the circuit's existing loading. To determine the existing equipment’s capacity, factor in the incoming conductor size, the ratings of the equipment, and space for new circuits. To determine present loading, you’ll need to either precisely calculate the existing loads, or measure them. 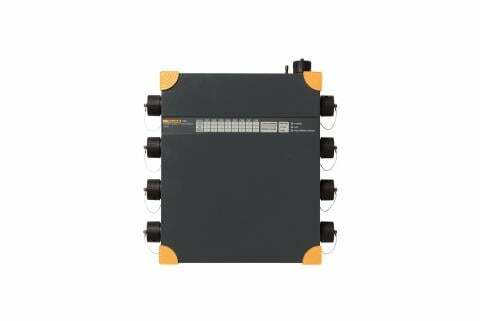 Calculations are defined in local electrical code, for example NEC 220. The calculation method requires a year’s worth of demand data. The alternative to finding your maximum demand is to measure your demand over a span of 30 days, or as specified by your local code regulations. This is known as the load study. Hook up the feeders or service—Using proper personal protective equipment (PPE), connect the logger to the line power and secure the area so no one will tamper with your setup. 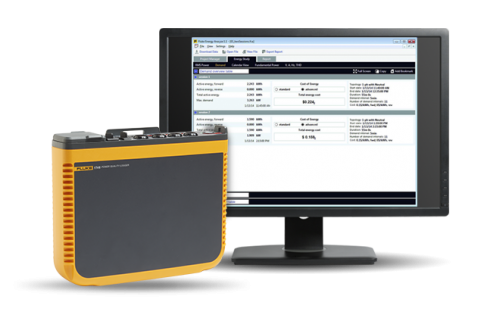 Set power system parameters—Set your logger to 15-minute averaging intervals and a 30-day recording duration. The 15-minute average time is specified in the local code. Download and review the measurements—For 30 days of recording, with a measurement every 15 minutes, you will have 2880 sets of measurements. 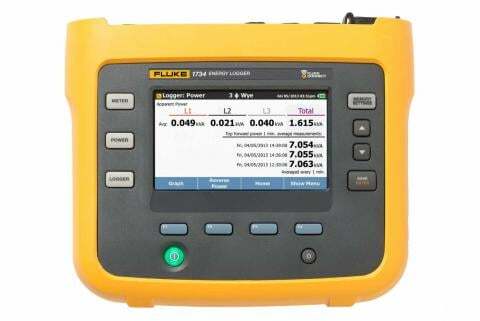 Use the application software to graph this data, find the maximum current or power on each phase, compare the three phases and report the largest number. 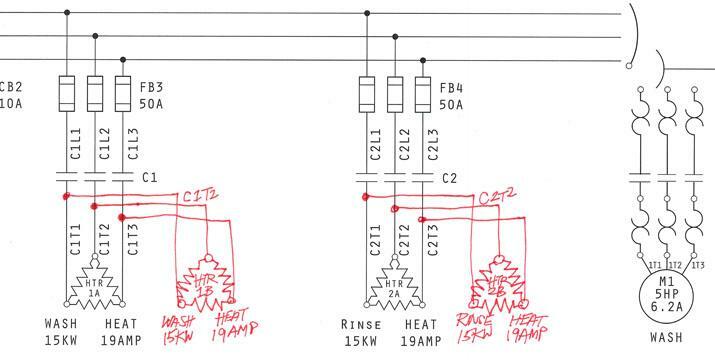 This will help you get an accurate picture of the system load, help design a safe upgraded system and satisfy electrical authorities. Remember that local authorities are responsible for interpreting the electrical code and measurements. Local regulations determine when a load study must be performed, what information is required and the review process.